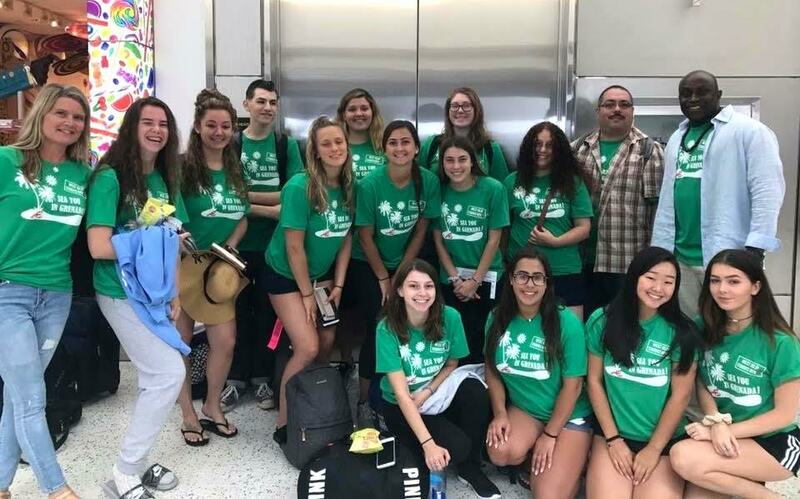 Members of the West Islip Students with HEARTT group from West Islip High School again visited the Caribbean island nation of Grenada this summer, marking the group’s second service trip. While in Grenada, the students formed a camp called Cross the Waters – Sharing Heart, where they worked alongside local elementary school students teaching dance, crafts and leadership. The West Islip students also brought school supplies to Grenada’s government school, volunteered at a local animal shelter and experienced a different way of life. HEARTT in Grenada: Members of the West Islip Students with HEARTT group from West Islip High School again visited the Caribbean island nation of Grenada this summer, forming a camp for local elementary school children.